Nahush Mokadam is an international leader in heart failure who specializes in heart transplants and ventricular assist devices. He came to Ohio State from the University of Washington Medical Center (UW), where he was the LeRoss Endowed Professor in Cardiovascular Surgery, surgical director of Heart Transplant and Mechanical Circulatory Support, and program director for the Cardiothoracic Residency. Dr. Mokadam’s clinical, technical and research expertise makes him a true triple threat in cardiac surgery. He earned his medical degree at the University of Pennsylvania School of Medicine and completed his general surgery residency and a research fellowship at Washington University in St. Louis/Barnes-Jewish Hospital. 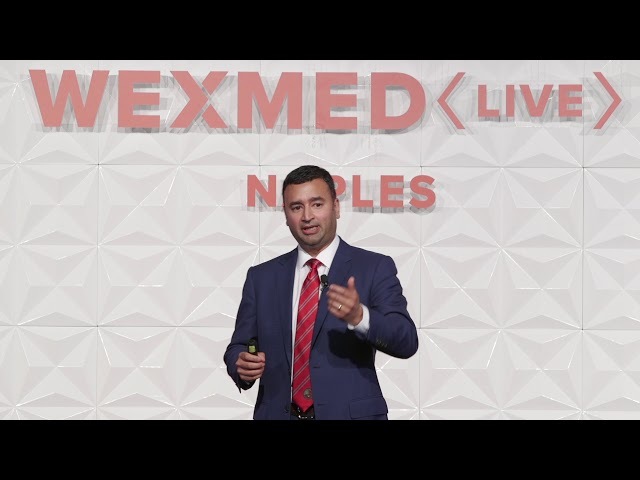 Nahush Mokadam, MD, professor and director of the Division of Cardiac Surgery at The Ohio State University, discusses how rapid advancements in technology could lead to greater use of artificial devices to save patients awaiting heart transplants.